More than 811,000 expats left Saudi Arabia on final exit visa in the last one and half year, According to the press release statement of Jawazat (Directorate General of Passports) of the Kingdom to Saudi Gazette. About 1500 expats are leaving Saudi Arabia daily on final exit visas in these as per Saudi Jawazat. In the last few months more than 270,000 expats left Kingdom on final exit visas compared to 541,000 during the same period in last year. - In the year 2018, 1.2 million exit re-entry visas processed with in first 3 and half months. About 1.9 million iqamas were renewed by 1,050,144 companies and establishments. - On an average, daily 10,837 iqamas are renewing, Daily entries on the Muqeem electronic site is reached 51,756. According to Ministry 21,374 wanted criminals with various nationalities were arrested. 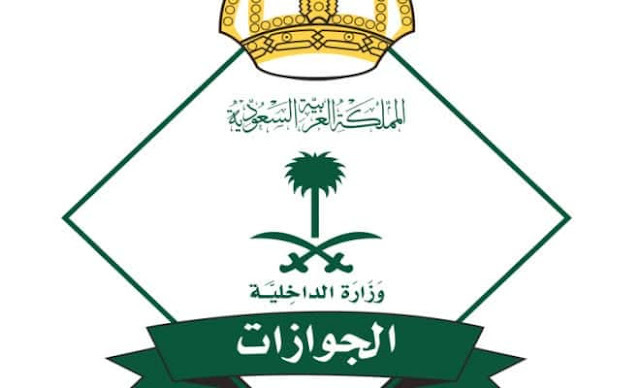 - In the ongoing campaign "Nation with out violators", Saudi Arabia arrested more than 928,857 expatriates who are on violations of residence permits, work permits and border security laws. - Saudi arrested several criminals with previous criminal records like car thieves, drugs and liquor traffickers. As per Ministry 286 stolen cars were recovered, still in search of 386 cars. It also said 1,272 cars were seized with out lack of ownership registrations. - About 3.726 weapons were seized including 13 machineguns and 119 pistols. 1,597 liquor bottles, 1,541 grams of drugs and 3,399 narcotic pills were confiscated and destroyed.